The first time I played it was on the Game Boy Advance in 2006 (years before one of my cousins loaned me his SNES console) but wouldn’t be able to play it all the way through until 2008 during Hurricane Ike. In hindsight the GBA isn’t exactly a great way to experience games previously available on the Nintendo 16-bit (namely due the GBA’s sound quality which as usual butchered the beautifully strong sound quality of the SFC/SNES original) but it does serve its purpose if you don’t have an SFC and/or SNES console or a console with a downloadable service that involves the Nintendo 16-bit library–I would rectify this by playing the superior SNES original on the Nintendo Wii U Virtual Console in 2015. 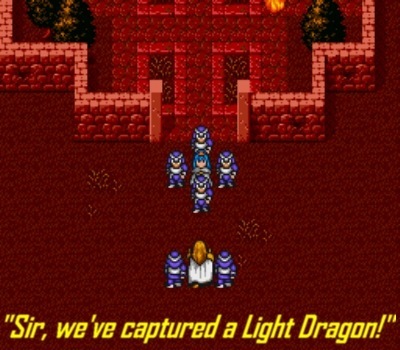 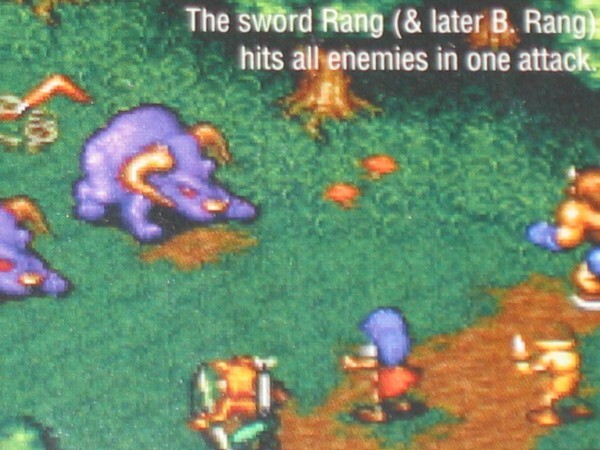 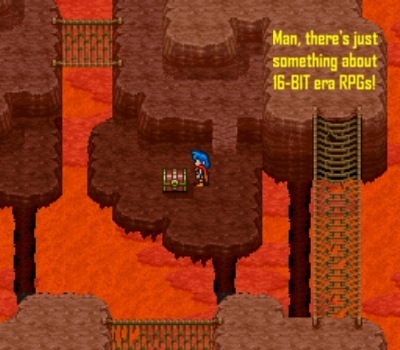 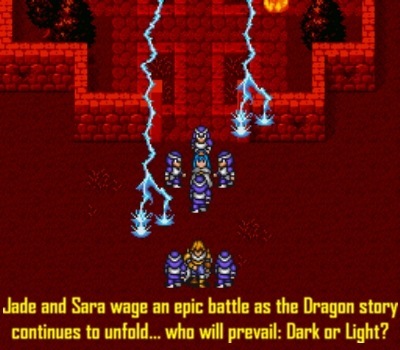 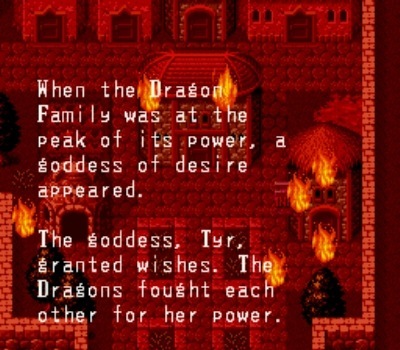 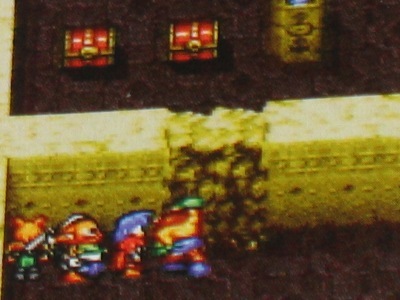 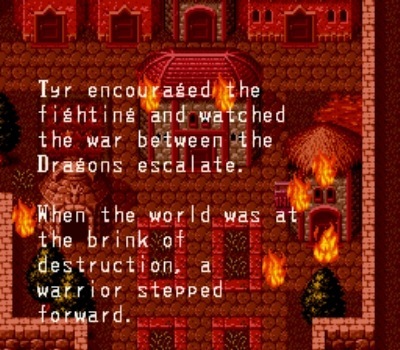 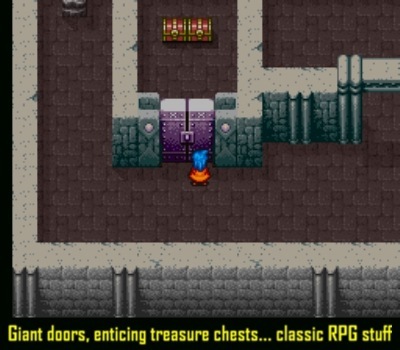 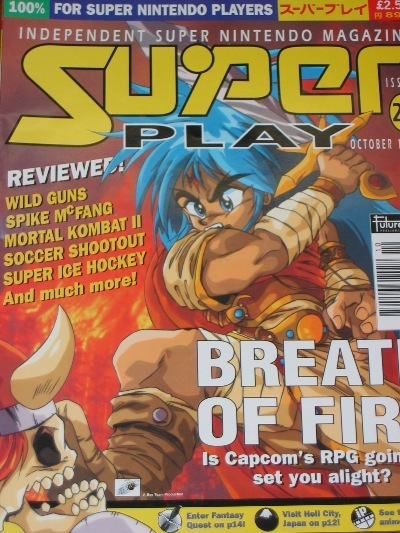 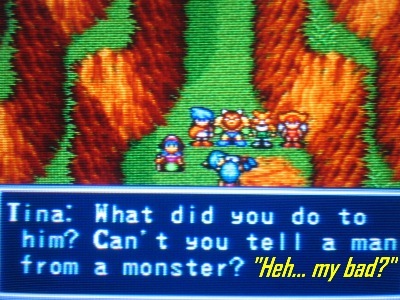 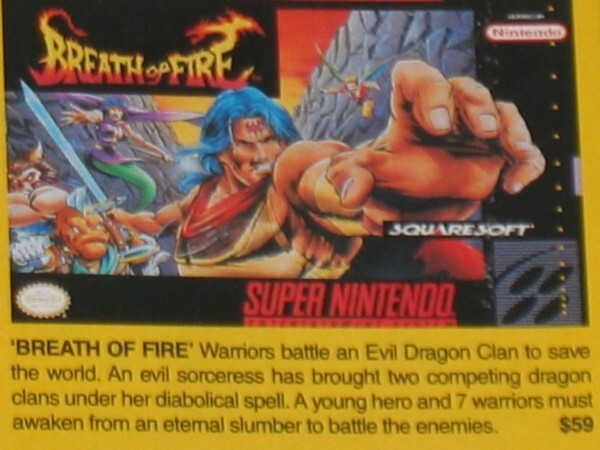 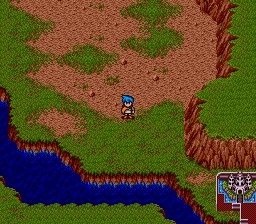 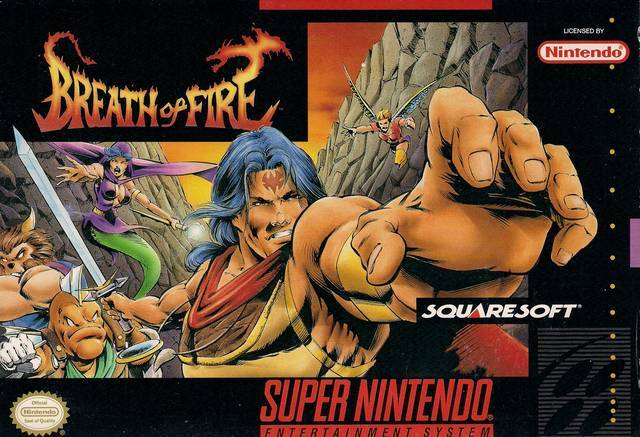 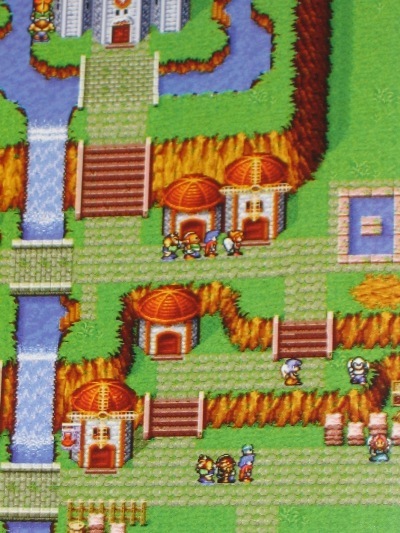 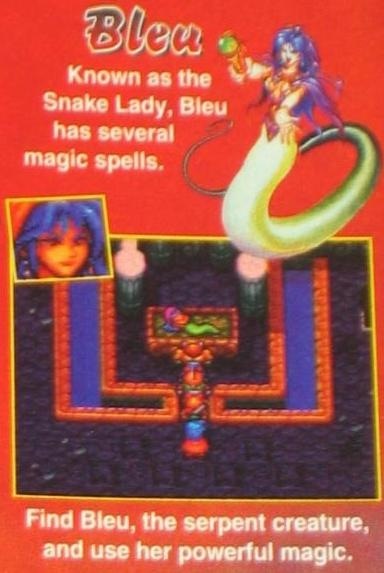 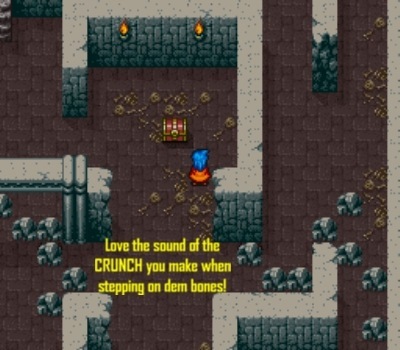 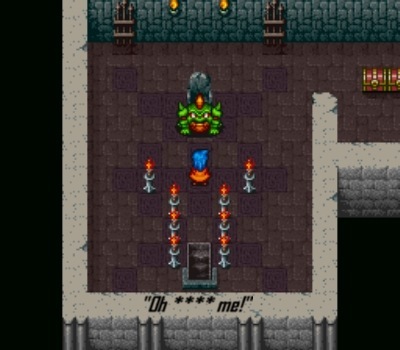 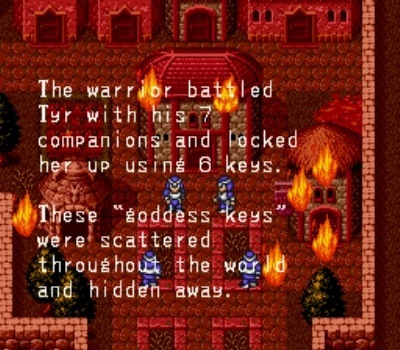 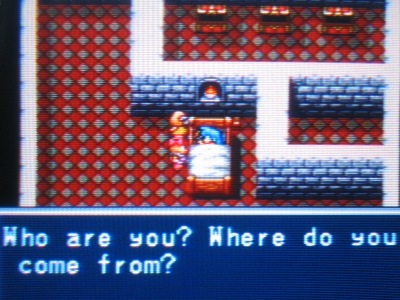 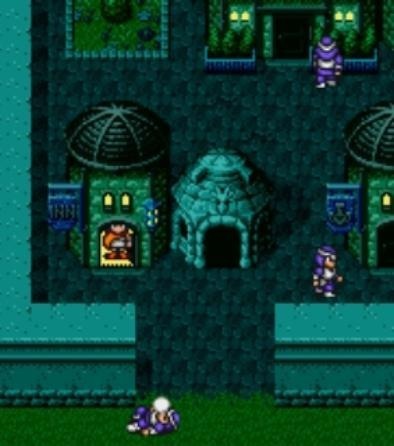 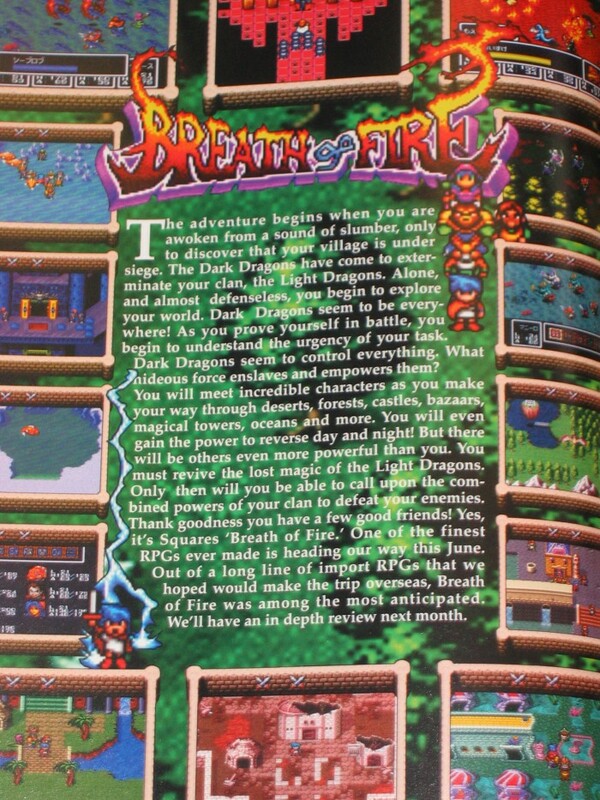 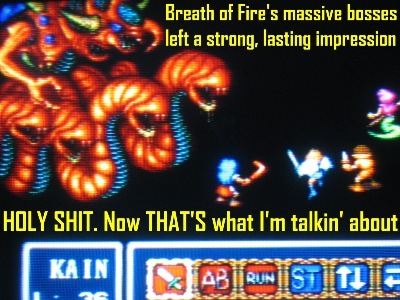 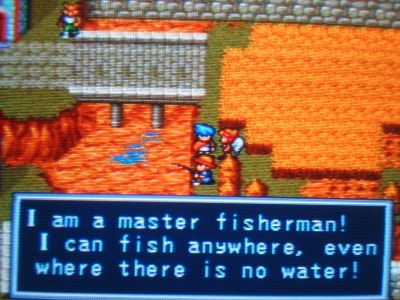 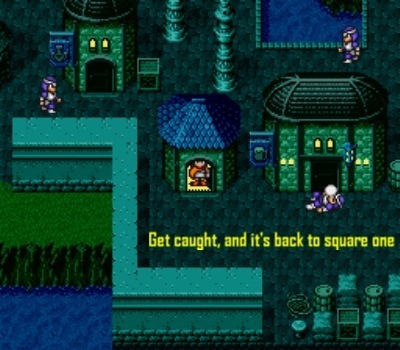 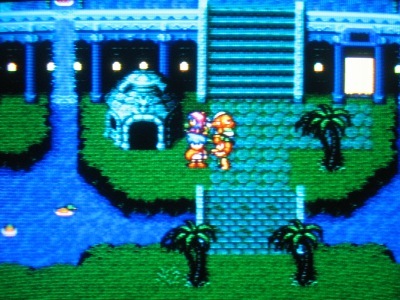 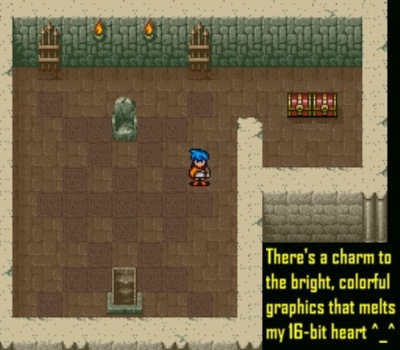 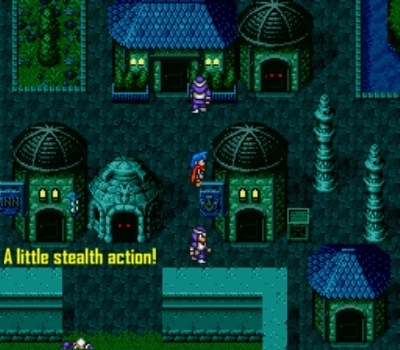 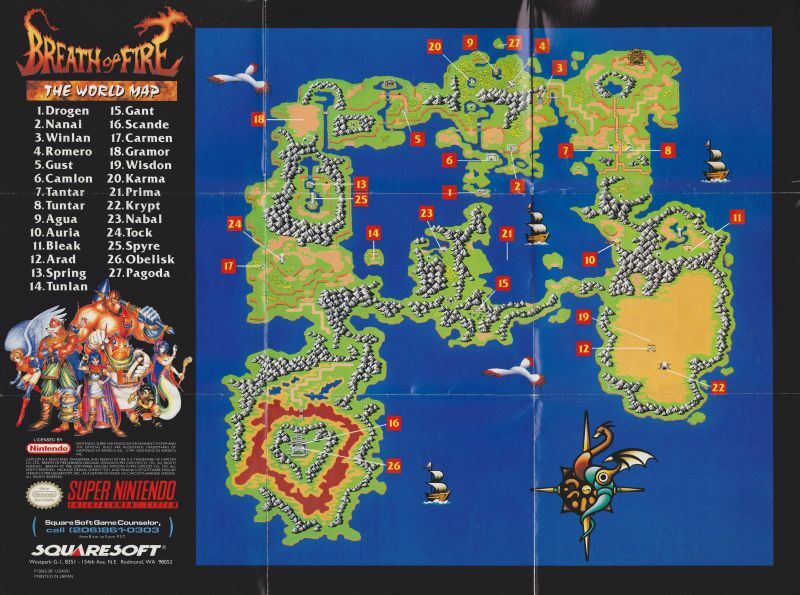 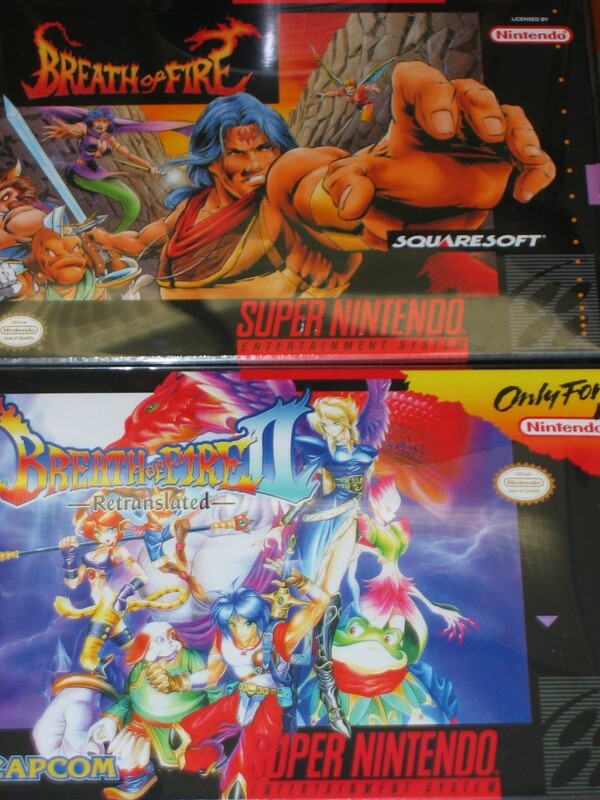 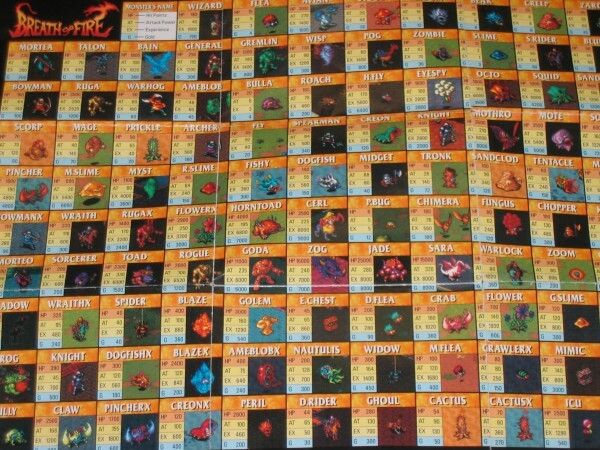 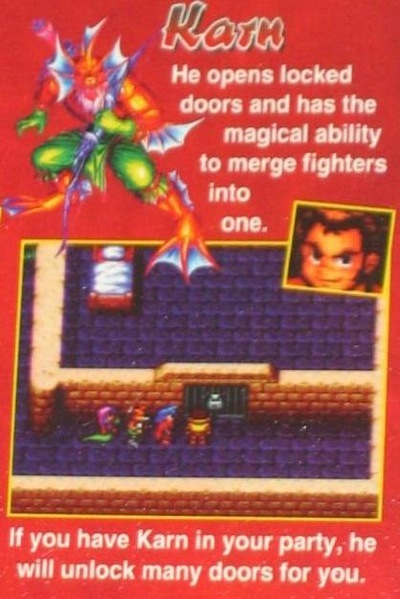 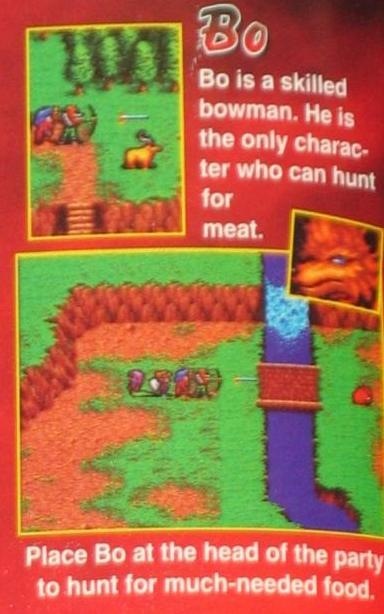 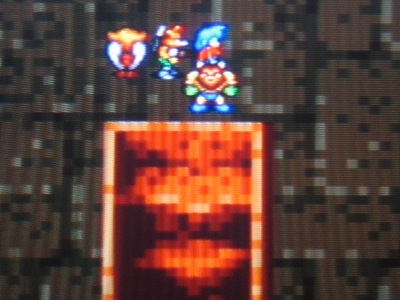 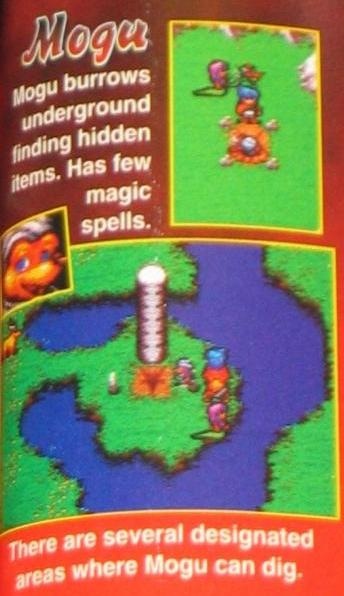 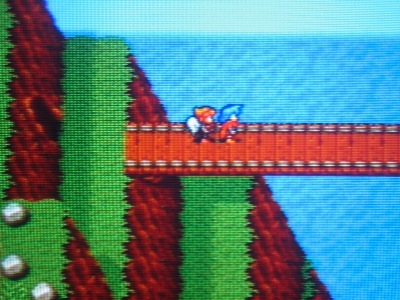 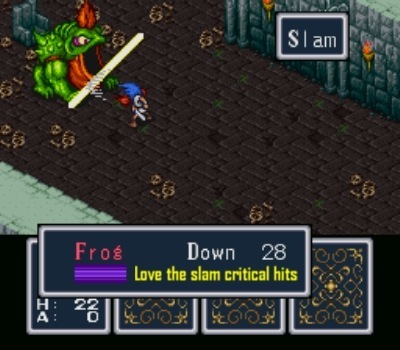 To me I felt the original Breath of Fire was a very compelling turn-based RPG as I felt the story engaged me, Ted Woolsey’s translation (the reason it was initially localized by Square in America, because Capcom’s full-on translation prowess wasn’t quite up there at the time) was great as always (from Final Fantasy Mystic Quest to Secret of Mana to Super Mario RPG, his translation works well), I liked exploring this fantasy world, I loved the different abilities the characters could execute during the overworld depending on who was in the lead, in spite of the initially complex battle interface when the characters dish out their attack and magic it happens relatively swiftly, I loved the different fusion spells (the Puka fusion spell being my favorite), I enjoyed the framed Arthur and secret Chun-Li cameos, the game had a good share of difficult battles, I liked how there were different traps and obstacles depending on the dungeons you venture in (like the Mode 7 rotating plane when stepping on a switch for example), but above all the symphonic soundtrack is brilliant–Capcom’s Alph Lyle sound team did a really great job at augmenting a grand sense of adventurous scale and atmosphere as well as match the appropriate tone and emotion depending on the moment. 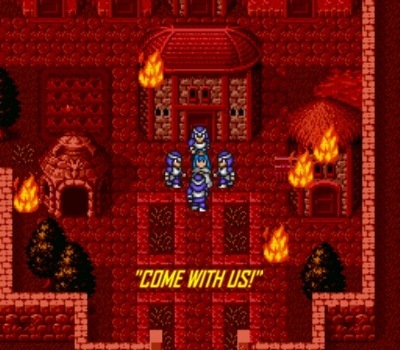 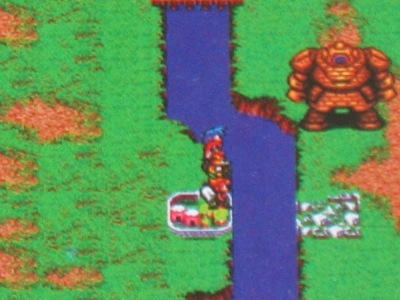 It would’ve been nice if you could dash like you would in Konami’s Mōryō Senki MADARA 2 and Quintet and Ancient’s Robotrek afterward but aside from that I didn’t really mind the slow pacing because I found it very fun to play and explore plus level grinding wasn’t too much of a hassle in my opinion (the 2001 GBA port would incorporate the dashing ability and use the simpler battle interface used in Breath of Fire II but copy-pasted Woolsey’s original SNES translation from 1994 even though a new translation could’ve been made seven years later; pretty lazy, if you ask me). 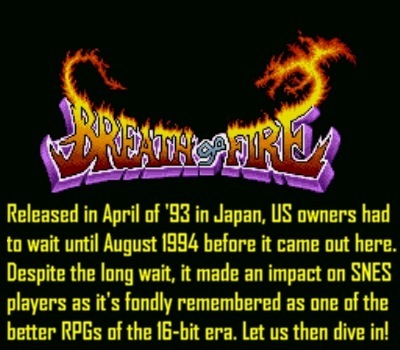 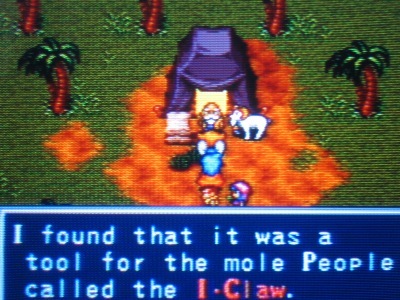 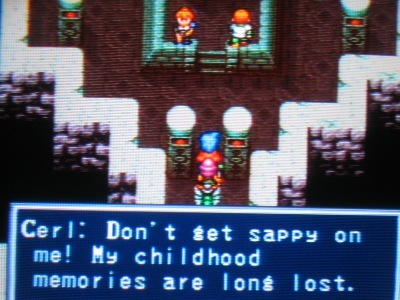 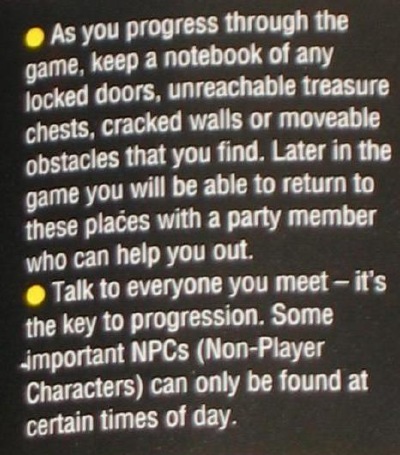 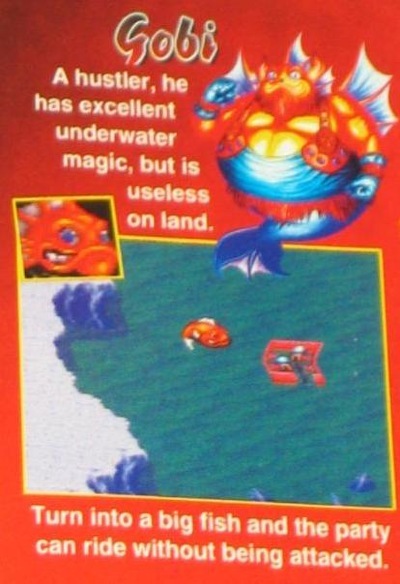 I was really hoping not to talk about Breath of Fire II (which somehow also got released in Europe long before the first game, as is) but to further provide context in the loving this game to the point of wanting to explore more games, I’ll have to. 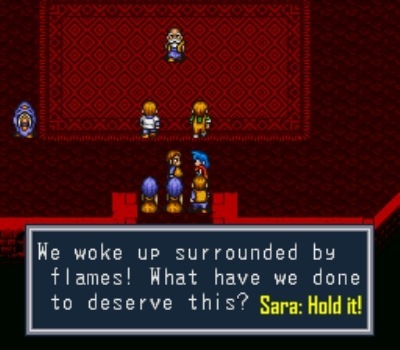 =( After I finished the first Breath of Fire the first time I liked it so much that I thought of trying the sequel on the Nintendo Wii Virtual Console (because Square released and did advertising for the original in America it meant they held as much property for it as Capcom which wouldn’t be settled until the Nintendo Wii U’s Virtual Console release, thank God for that) and at first I didn’t think it was so bad but after several hours the problems were starting to dawn on me. 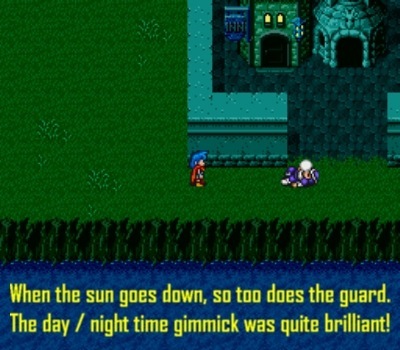 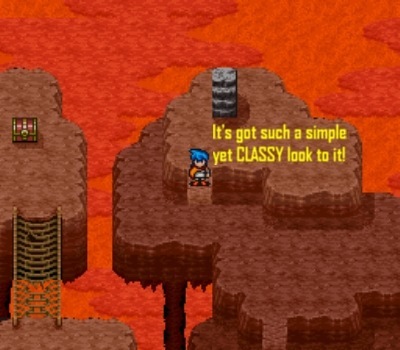 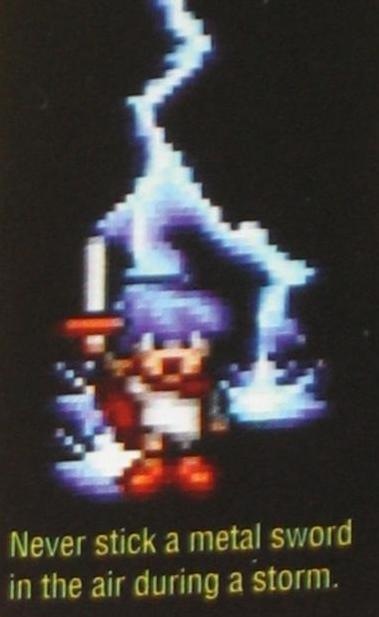 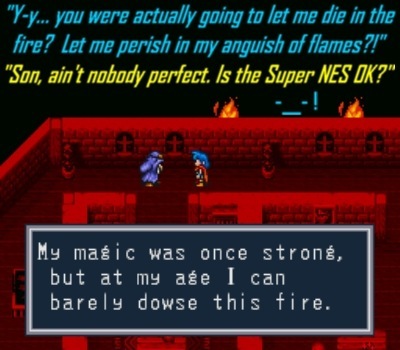 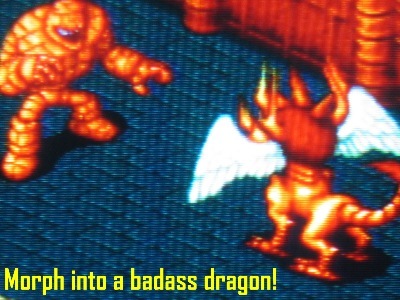 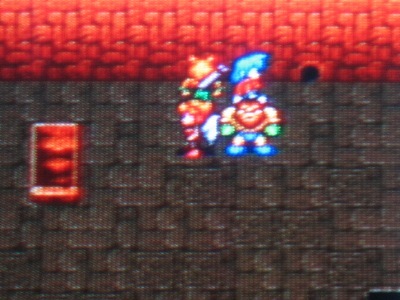 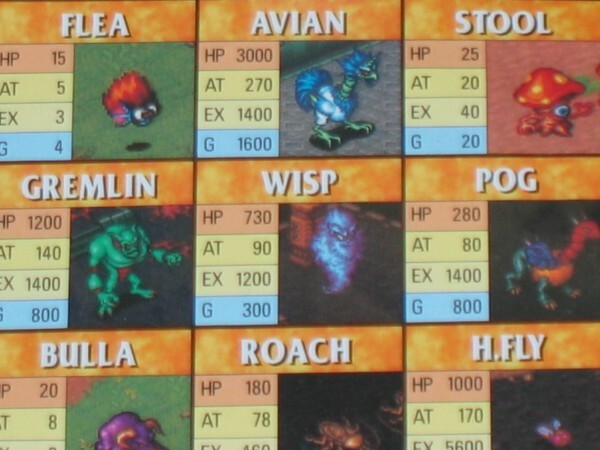 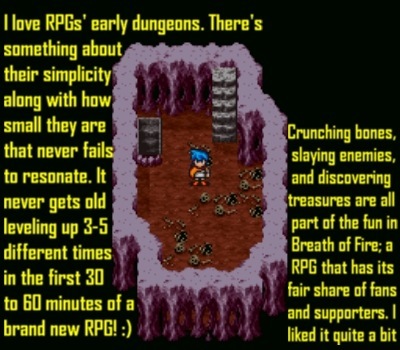 What I’m about to say is not in any way, shape, or form meant to invalidate anyone who likes it, if people like it that’s fine, but it’s just my opinion so here goes: my main caveat with the first Breath of Fire sequel is how severely padded it feels (characters take too long to level up because the experience points are divided by the number of people in your party, certain key points and/or NPCs must involve specific characters in your party and if they weren’t in your party then you have to go back to the dragon statue or church and switch them up and then go all the way to where you’re supposed to go, and if you wanted to level THEM up you have to constantly switch), the soundtrack was disappointingly inferior (a few tracks were fine, but several of the songs either annoyed me or made me want to go to sleep, but maybe that’s me), and personally it failed to maintain my interest on account of all of these things (not to mention the translation was, to put it kindly, *bad*–for 1995, no less–and the story didn’t click with me from what I had played). 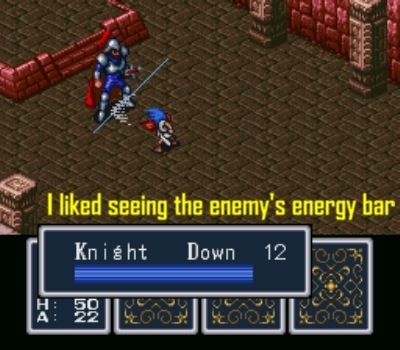 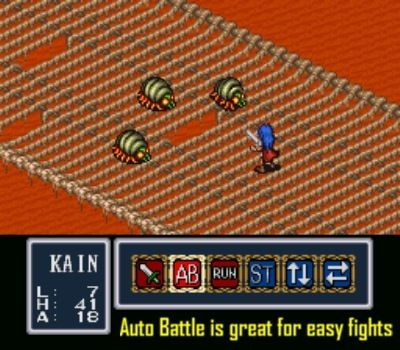 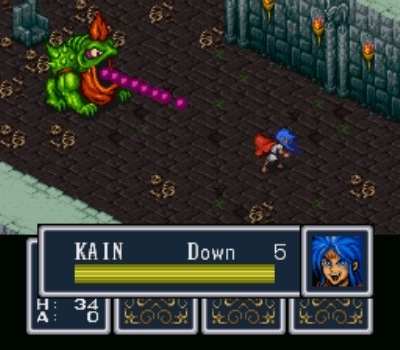 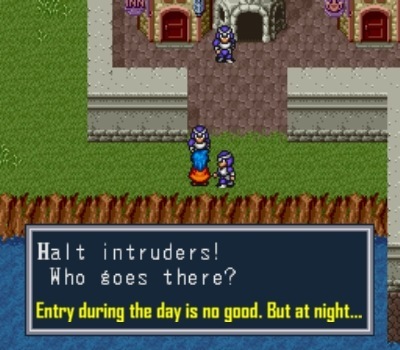 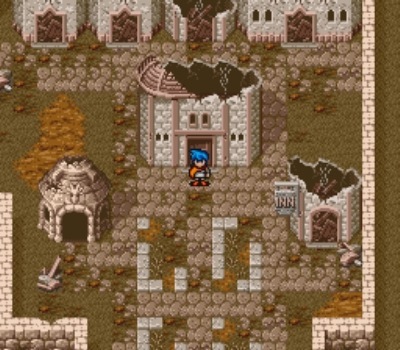 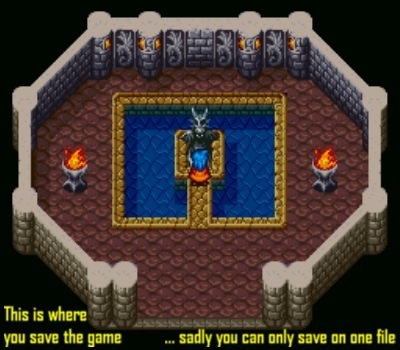 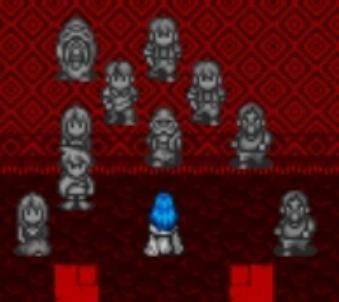 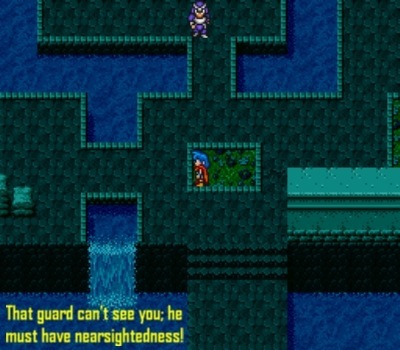 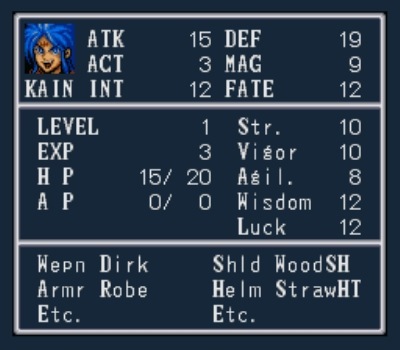 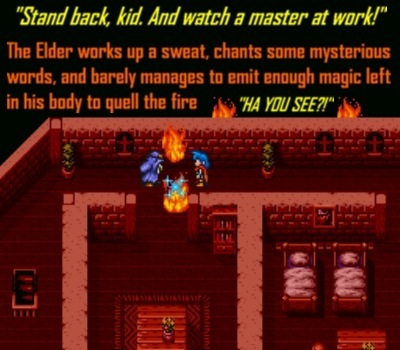 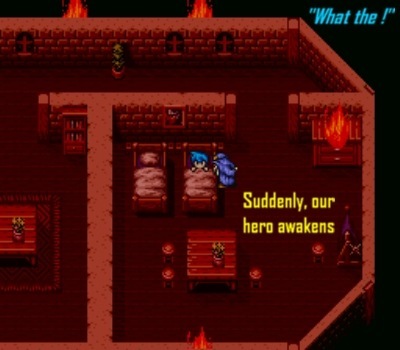 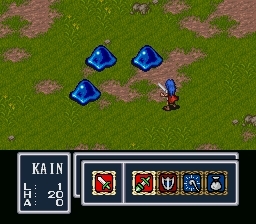 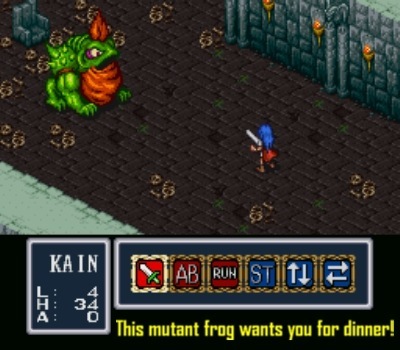 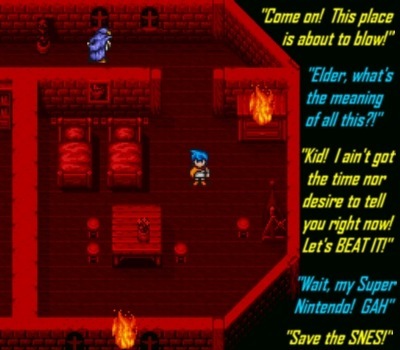 I tried on several occasions to give it a solid chance on my Nintendo Wii Virtual Console, but each time I just didn’t feel the game motivated me enough to continue it which is a shame because Breath of Fire is one of my top favorite turn-based RPGs of all time, for it’s the reason why I fell in love with the turn-based RPG genre. 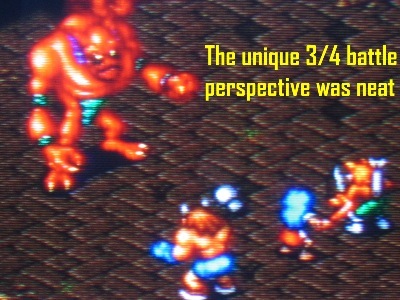 The only things I could say I really liked about the second iteration were that the visuals were improved (par for the course for Nintendo 16-bit Capcom games, but it looked nice regardless) and I appreciated the simplified battle interface (even if the battles weren’t as quick in my opinion like in the first game). 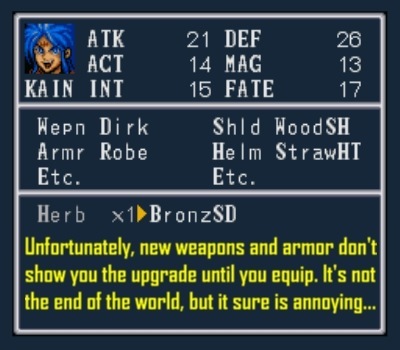 Again, it’s all my opinion, if people like it it’s fine; I’m not sure if playing the Retranslated version would sway me gameplay-wise if for some reason I decided to go for that, but it would I’m sure make for better story-engaging purposes. 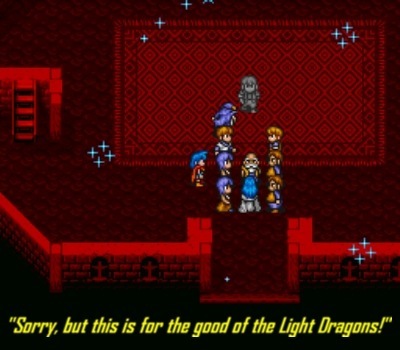 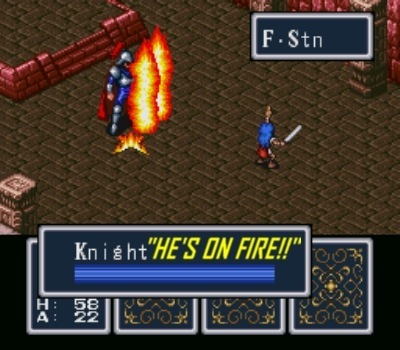 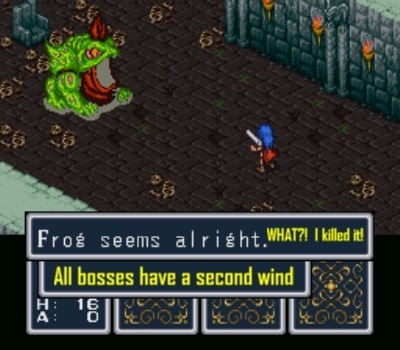 Yeah I’m not sure if playing the retranslated version will sway you any in regards to BoF II, but if you ever decide to give that game another crack then yes, I highly recommend the retranslation. 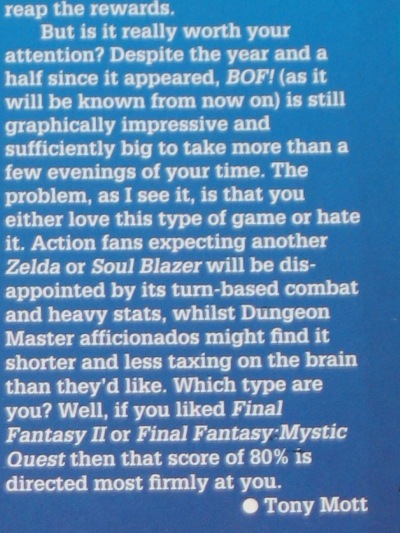 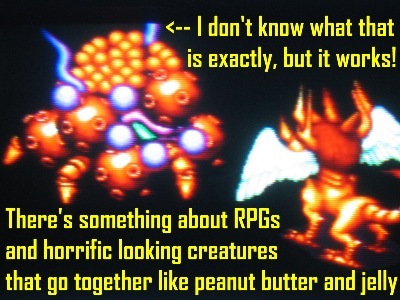 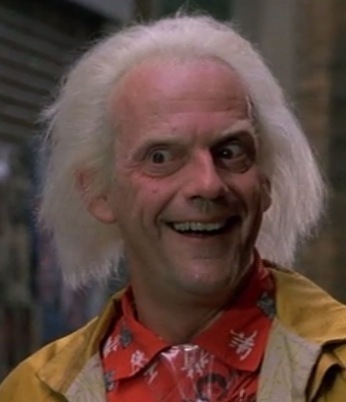 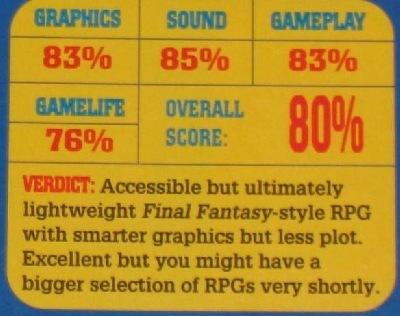 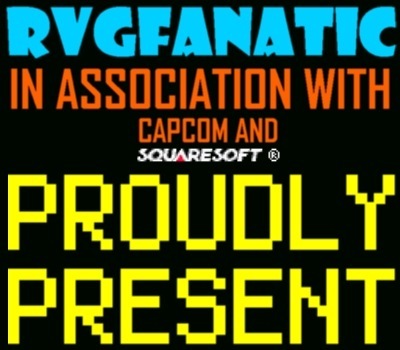 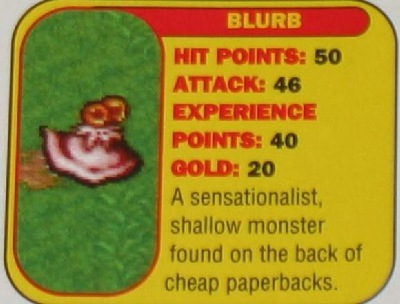 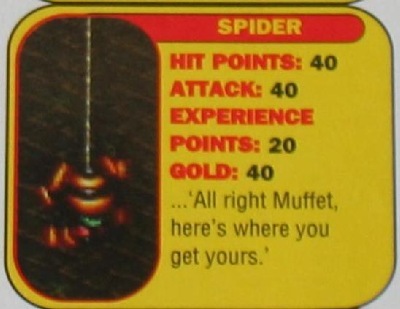 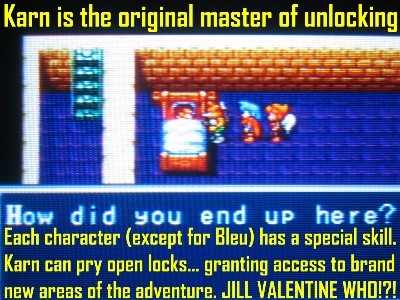 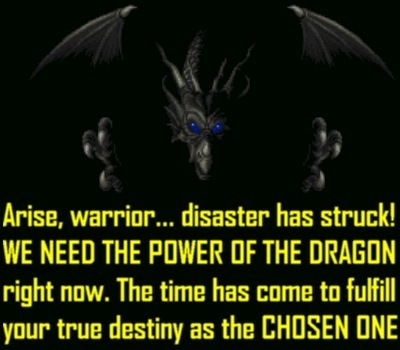 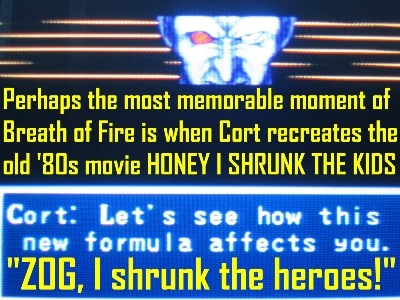 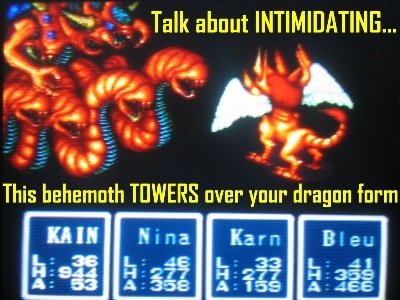 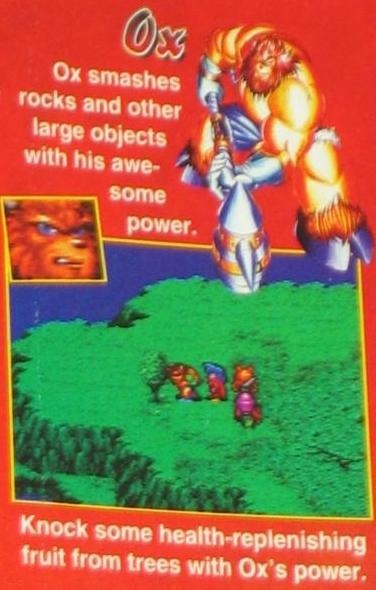 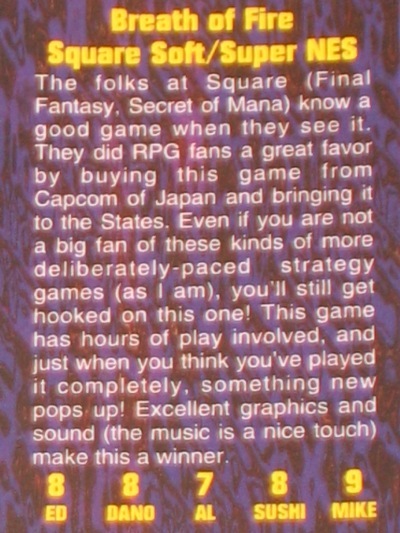 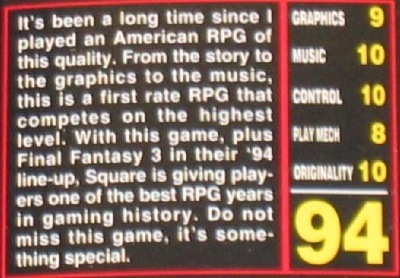 That’s how I played BoF II and it made a sizable difference. 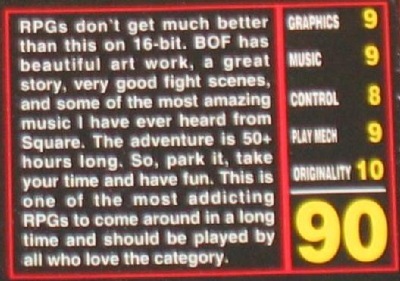 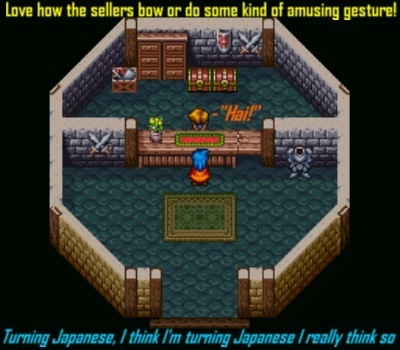 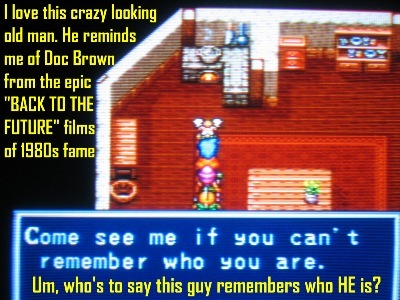 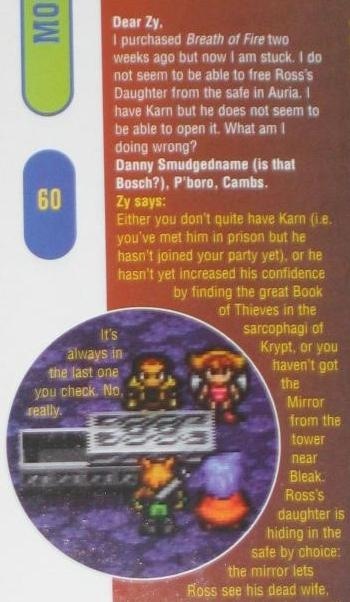 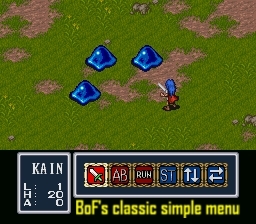 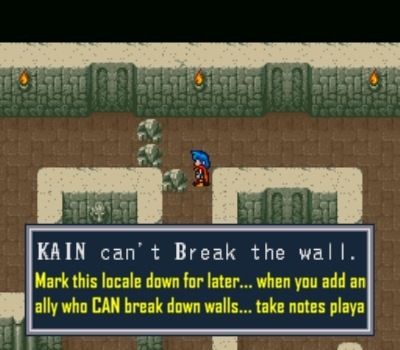 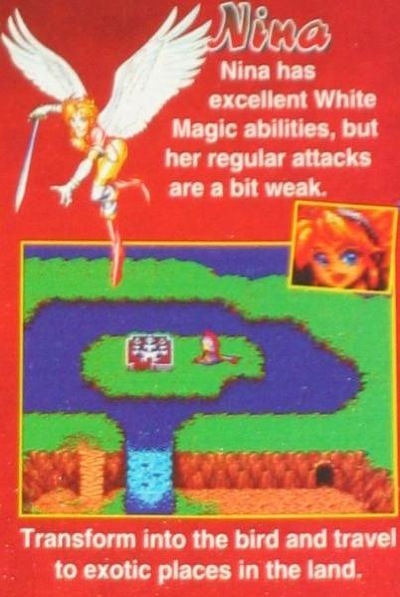 I played the original BoF II a bit and I didn’t like it based on the presentation/translation. 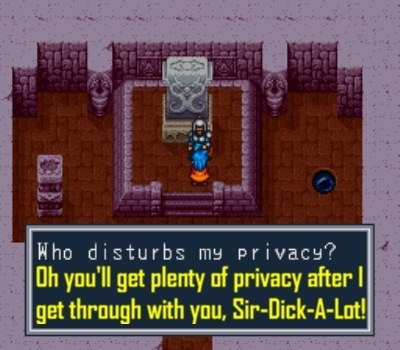 But like you said, to each his or her own. 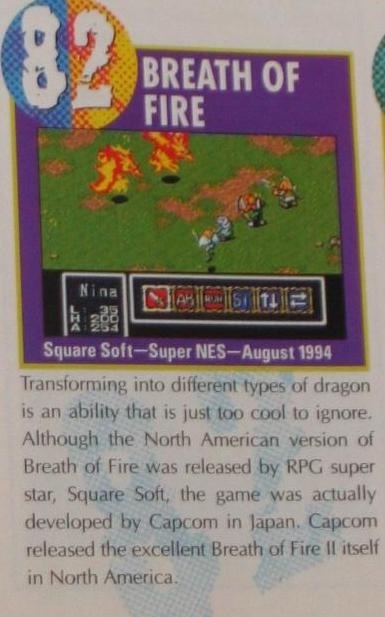 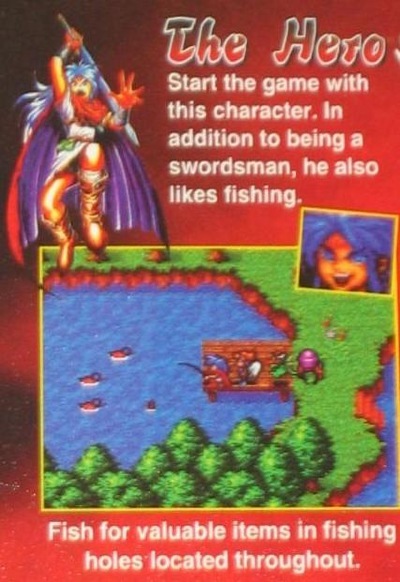 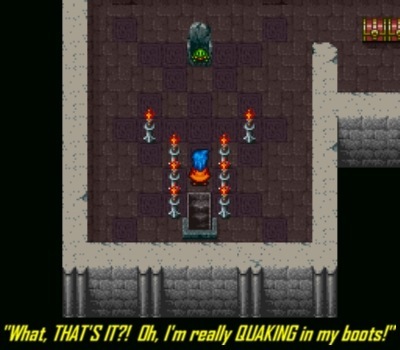 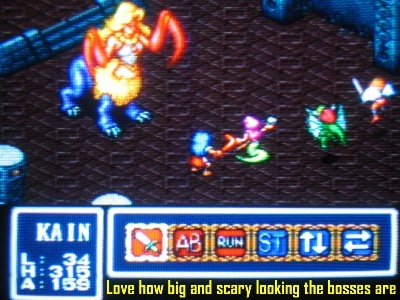 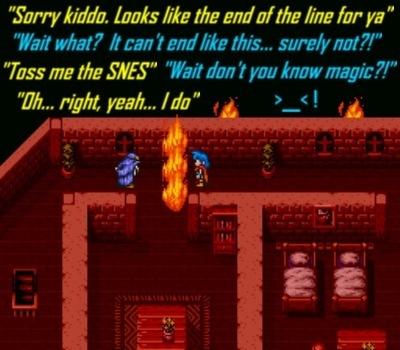 Glad you like the first Breath of Fire. 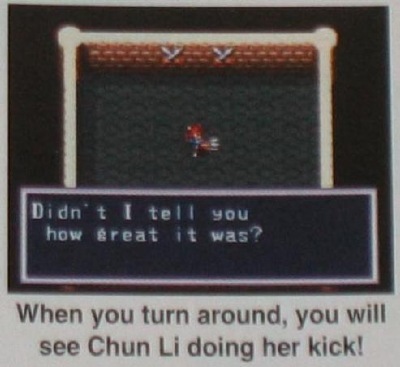 I liked it too. 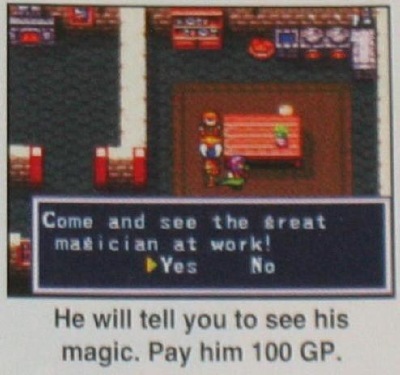 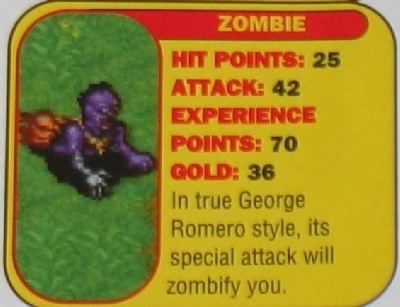 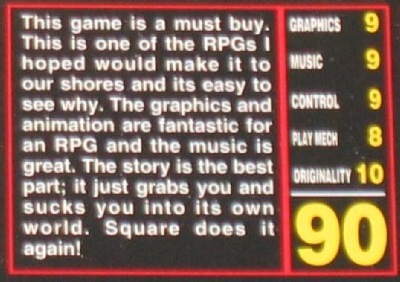 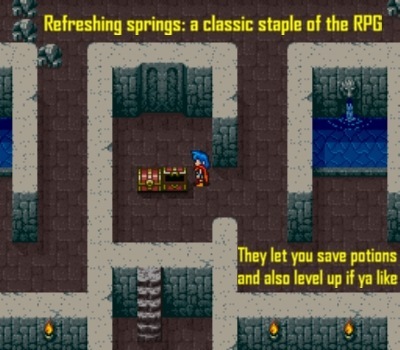 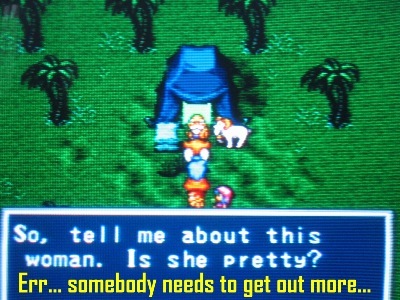 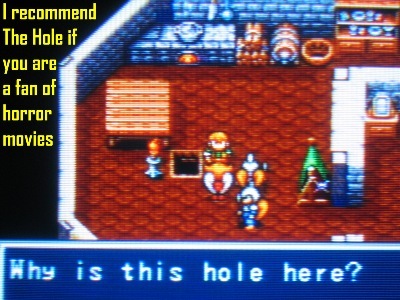 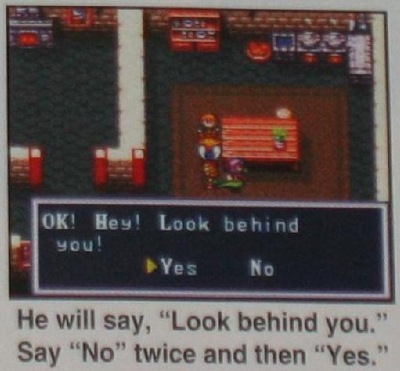 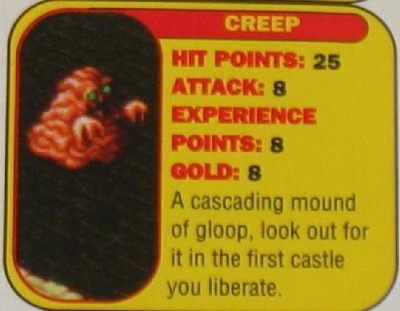 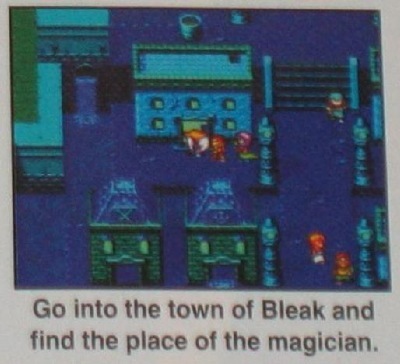 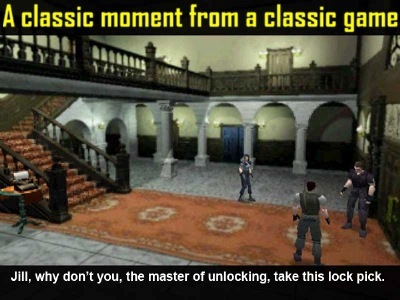 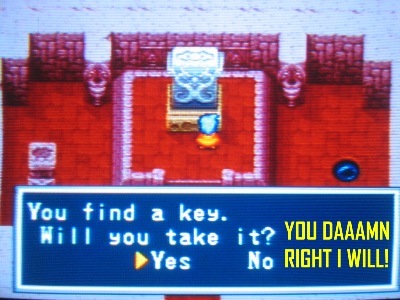 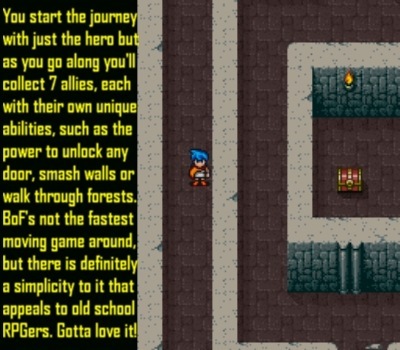 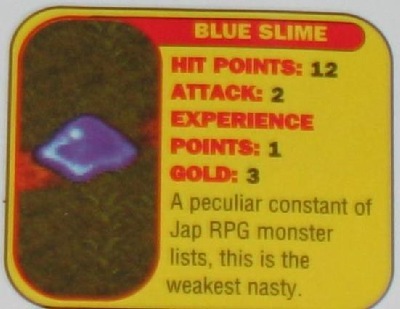 It’s a good old school JRPG for sure. 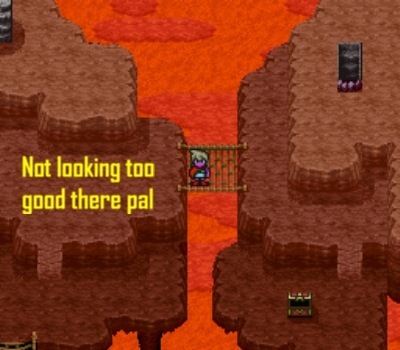 Not the best but a solid entry for sure.